Tired of losing money yearly to web hosting and domain companies because you are not getting enough traffic to your sites? Then you are at the right place and this is the GIG for you. 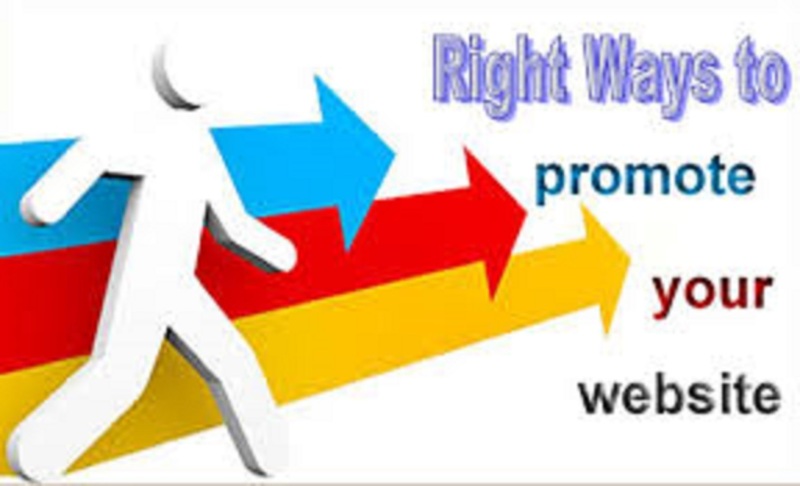 What set this GIG apart is it uniqueness and revolutionary way of viewing the internet.If you are looking for a way to build a successful online business without a sacrificial lifestyle, then get your hands on this GIG and you will have a gold in the palm of your hands to turn your obstacle to opportunities. If nobody can’t find you, nobody can do business with you.This is true any where,it’s definitely true on the internet. And my mission here is to get you daily Targeted visitors to your eCommerce business using the latest digital marketing strategies that will blow your mind in a matter of days. The more tactics you use to announce the fact that you are out there doing business,the more traffic you will attract.